The Colorful Kisses Collection, (a $96 value) is rated 4.5 out of 5 by 55. A kiss should be comfortable, in-the-moment, and fresh. 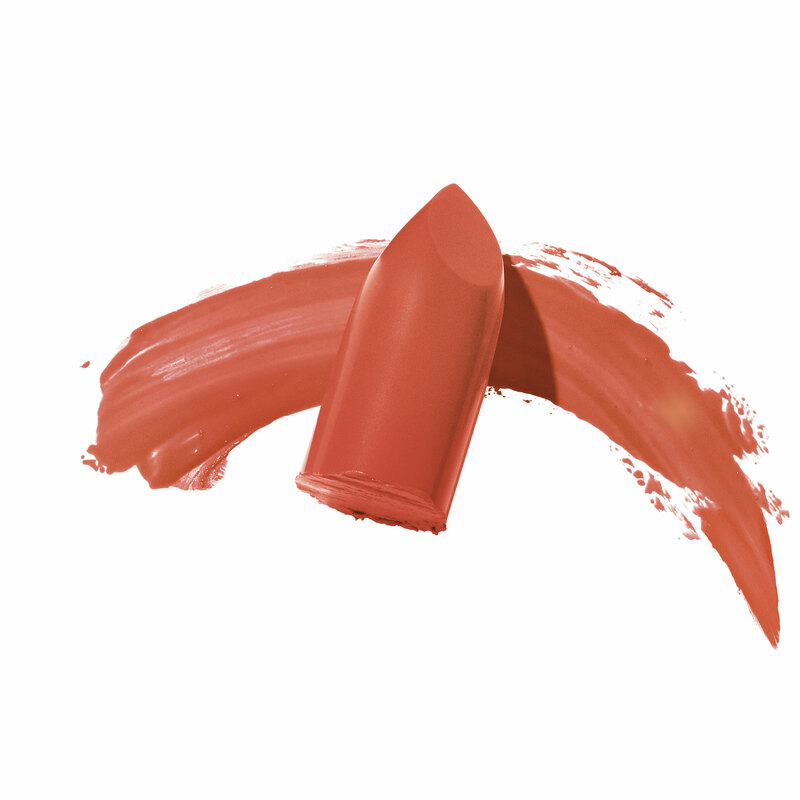 Each of our Ceramide Ultra Lipsticks is made with nourishing ingredients that keep your lips soft and sultry. Just lean in. Keep your kisses colorful with: Peony, Violetini, Coral Fizz, and Cherry Bomb. Each shade takes you into a playful world of romance, wonder, and attitude. Lush color meets nourishing Ceramides—lips stay irresistibly indulgent and youthfully smooth. LAYER on different shades, using a darker color as your base and ending with a lighter one on the center of your lips. This gives a juicier, more lush appearance. 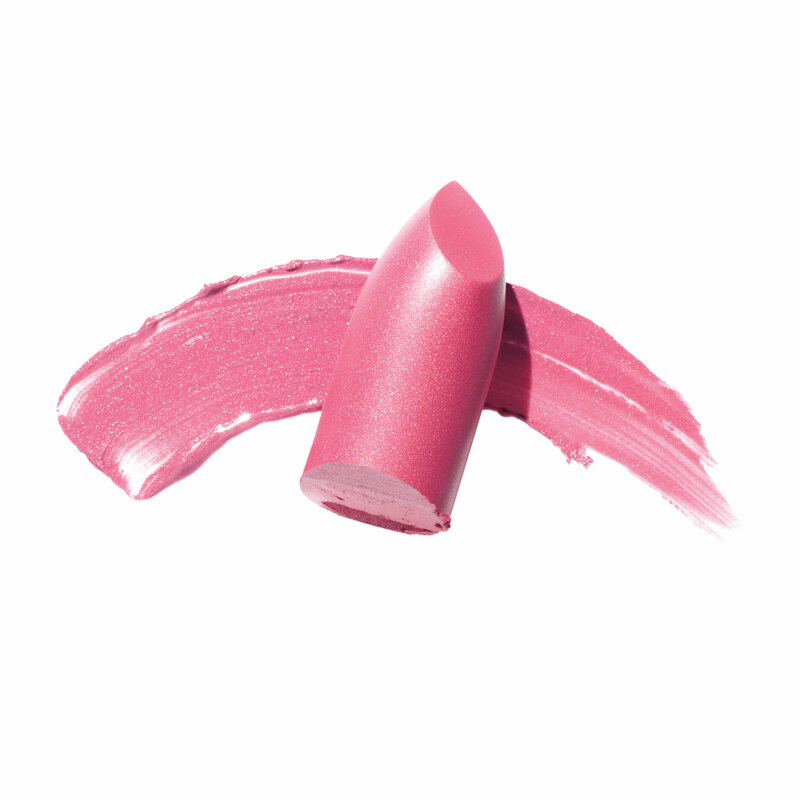 PERFECT the shape of any lip look by lightly smoothing the outer edges that seem uneven with a lighter shade. ADD HIGHLIGHT or shimmer above the top of your cupid's bow and slightly under your bottom lip + on your chin for a fresh-faced look. Rated 5 out of 5 by DebO from Love Ceramide Ultra Lipstick I love Ceramide Ultra Lipstick! The texture is great, the color is beautiful and it really lasts! My new favorite....I will definitely be looking for other colors! Rated 5 out of 5 by Neversaydi from Finally. I'd never tried Elizabeth Arden until now and I'm really happy that I did. While I was searching for the perfect daytime shade, the chat representative recommended the Ceramide Ultra Lipstick as "super smooth" and moisture rich. She was absolutely right. Beautiful, creamy, smooth color that feels fabulous on. I'm really happy with what I've discovered with Elizabeth Arden. Thank you for creating makeup that does what it should, leave you looking great!